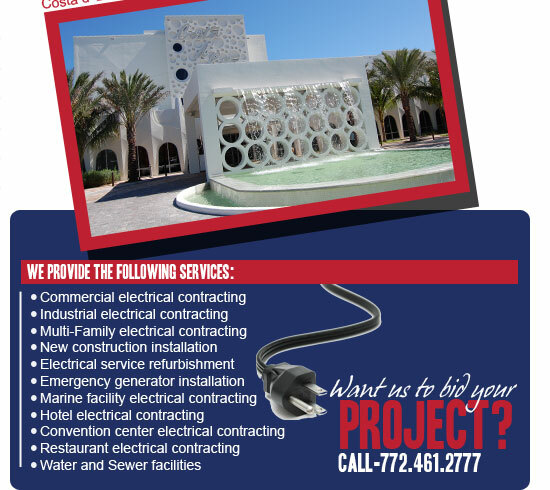 Pride Electrical Services of Florida, Inc. is an established industrial and commercial electrical contractor dedicated to meeting the needs of clients throughout the state of Florida. The philosophy that powers Pride Electrical Services is simple: work hard for our customers, building a reputation for integrity and quality. Our strong reliance on customer service has kept our clients coming back since 1970. We deliver quality work, on time, on budget—every time; and we remain on-task for follow-up. Over the years, we have assembled an expert staff representing the top candidates in the field. Our staff specializes in getting problems solved and off the table. We take pride in the positive feedback we receive from clients, who often contact us just to report how pleased they are with the knowledgeable service, energy and customer-friendly attitude our team presents at every job. 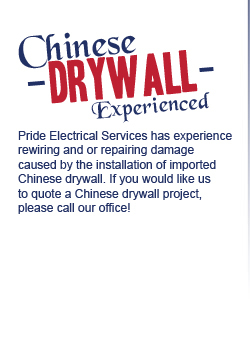 Experience can go a long way when tackling complex electrical installations, but the staff of Pride Electrical Services believes it takes more to meet the needs of our clients. 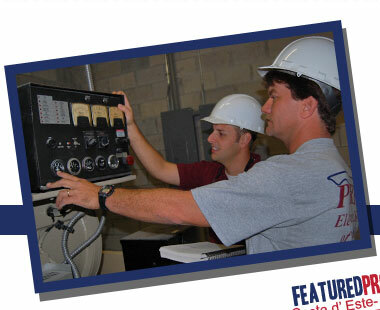 We strive to keep abreast of the latest technology and information available in the field. Whether it’s the latest in installations or new safety measures, we keep up with the changes that can affect every project; our experience doesn’t mean we’re attached to old ideas.